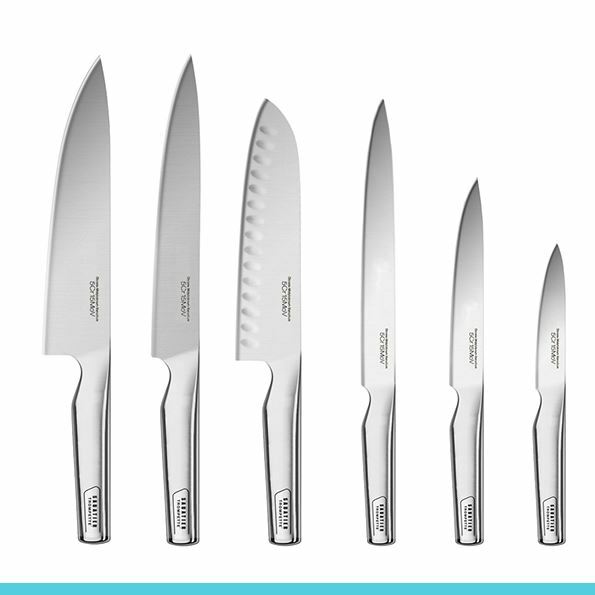 A good set of knives is essential in the kitchen, whether you're a professional chef or a passionate amateur. 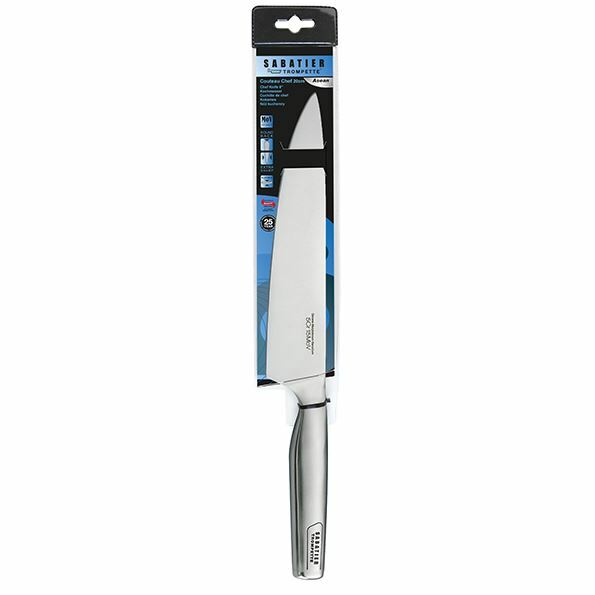 This high quality knife set of Sabatier Trompette offers 6 different knives. 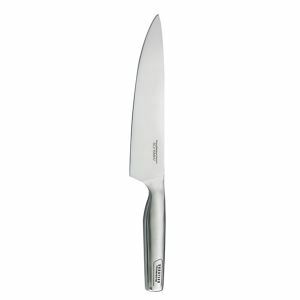 A paring knife, a utility knife, a santoku knife, a flexible carving knife, a chef's knife and a flexible sole knife. 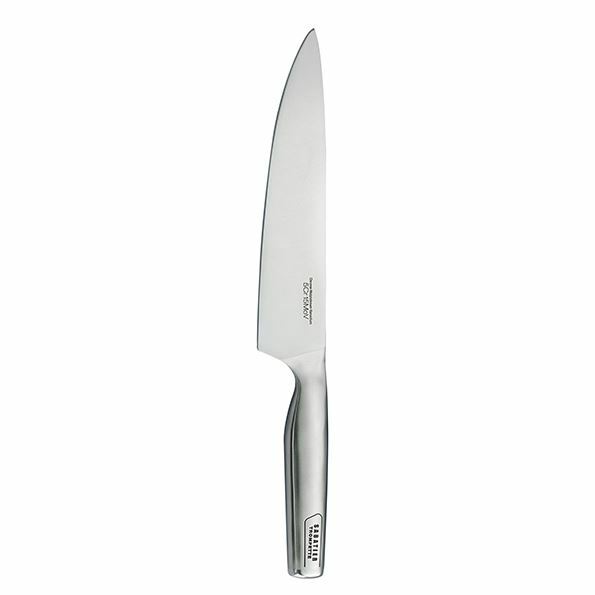 The knives are made of high quality MoV steel, the handle is made of high quality 18/8 steel. 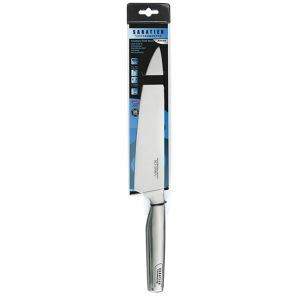 The design combines modern lines with everyday practical use. 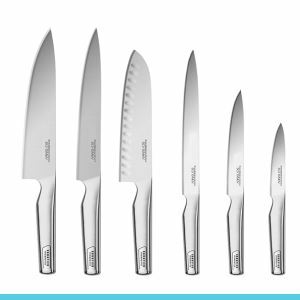 Enjoy cooking even more with this Asean kitchen knife set.